The Glastonbury Festival is arguably the biggest music event in the United Kingdom. Get one equipped with two-burner stove, a grill, oven, fridge, sink and enough pots, pans, plates and cutlery. Other kitchen electronic devices like toaster, coffee maker add a certain something to your festival experience, itâ€™s great having a pot of fresh coffee when you wake up in the morning. Festival Security will check each van entering the premises. 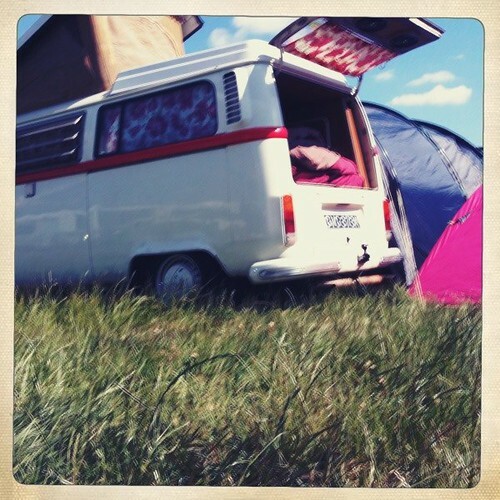 A campervan/caravan ticket must be purchased in advance to allow access into the campervan/caravan area. Vehicles need conform to set standards and typically will not be allowed to enter simply for the reason of them going kaput. Any vehicle that was deemed unfitted (including unconverted vans) will be propelled to one of the eventâ€™s car parks and will not tolerate people to sleep inside the vehicles parked in that area.